SNAFU! : BAE has submitted its bid for Amphibious Combat Vehicle downselect! 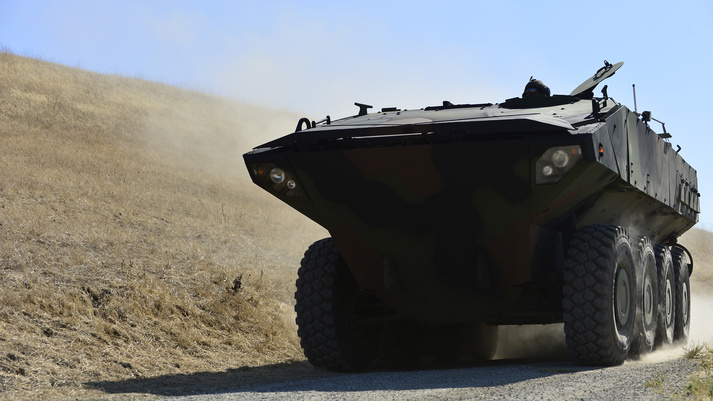 BAE has submitted its bid for Amphibious Combat Vehicle downselect!